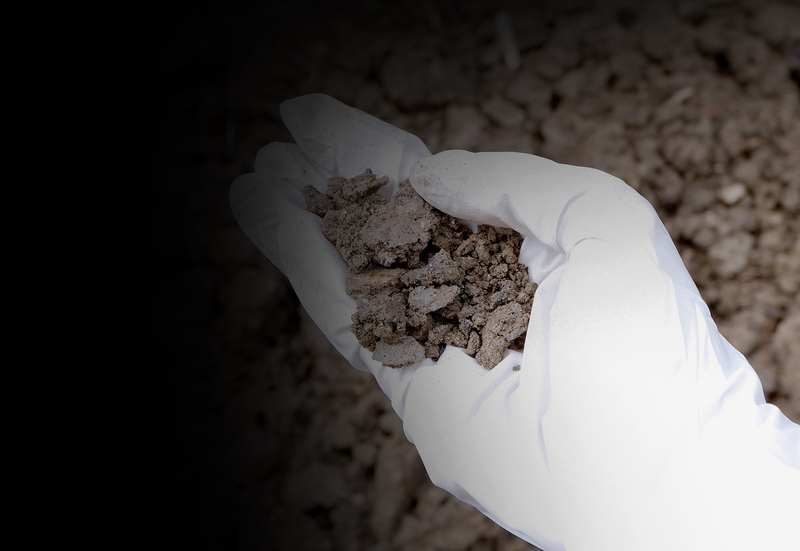 Site decontamination of buildings and soils can end up being a very laborious process with serious consequences if not done correctly. Choosing the appropriate method is done in relation to the type of contaminant to be removed and the treatment’s specificities, all the while abiding by city regulations and environmental standards. Trust our knowledge, skill set and top of the line equipment. Trust Panzini Demolition to be by your side through every step of your project while always respecting your budget. Choosing the most effective and efficient decontamination process depends on the specific type of contaminant found in the building or soil. Our detailed analysis allows us to determine the best method for your particular case. Once our experts determine the appropriate decontamination process, they will submit a detailed quote which will be respected throughout the project. Rest assured it is our personal commitment to meet all your needs and budgetary constraints every step of the way, from start to finish. Our work methods are not only safe but meet all environmental standards as well. Operating an extensive and varied fleet of equipment on each worksite, our team remains professional and conscientious to ensure all budgets and deadlines are respected. 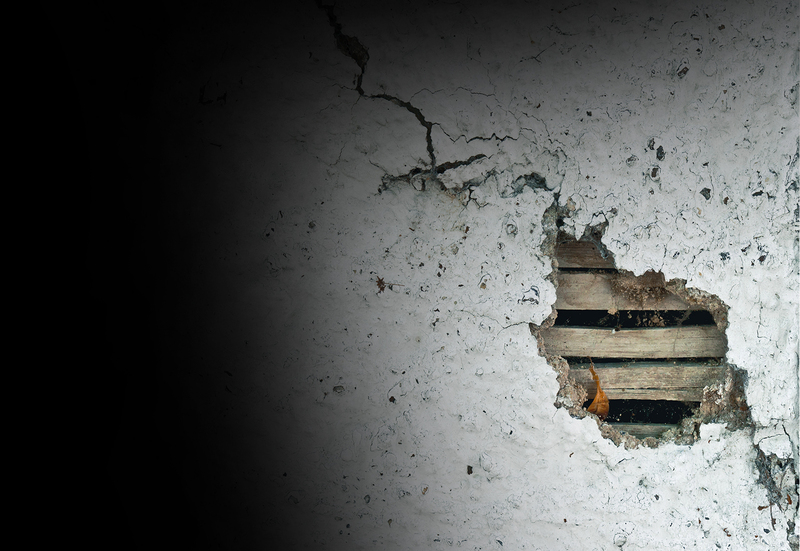 Toxic and carcinogenic, asbestos is still found in buildings across Quebec. 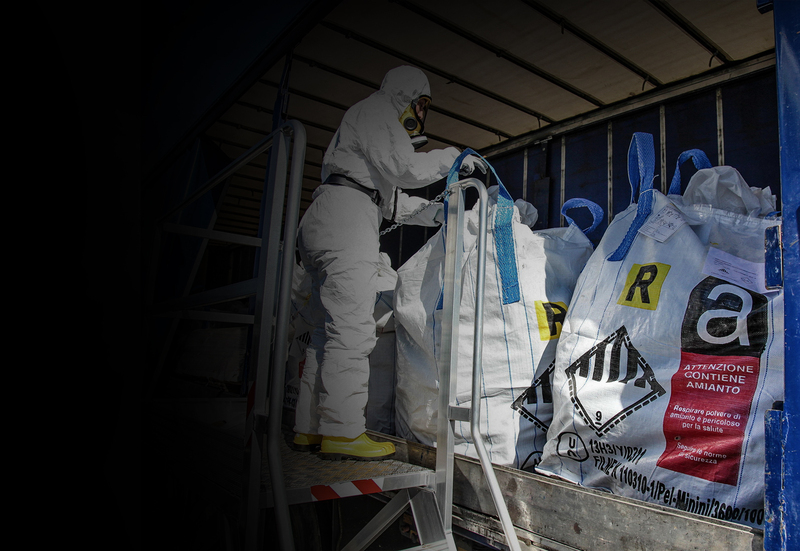 Any task which can disperse asbestos dust must be done in accordance with the sites’ safety regulations in order to protect the health of our clients and technicians. We are committed to following all preventive measures and eliminating all traces of asbestos in your building. Management of hazardous waste is determined based on particular characteristics and requirements. We have the necessary expertise to ensure proper and efficient logistics while guaranteeing the safety of our clients and staff at all times. All residual waste will be handled with respect to the environment and disposed of in authorized locations. Our team possess the necessary skills and qualifications to replace or dismantle all oil tank equipment. 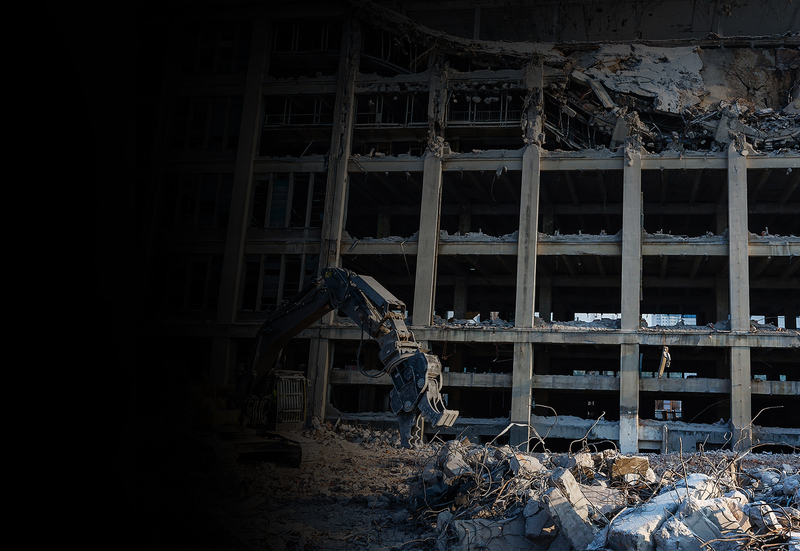 Panzini Demolition will always take the necessary steps in order to follow procedures in accordance with government policies. 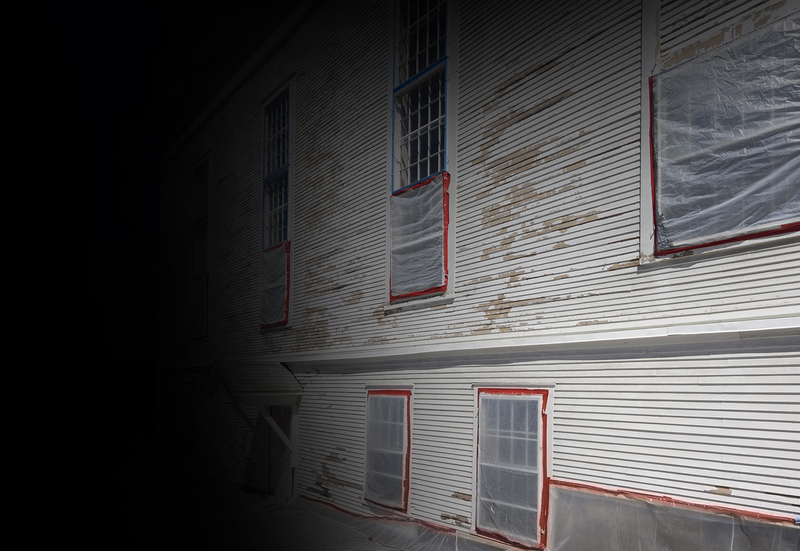 Most buildings constructed prior to 1976 are covered with lead-based paint which can be harmful to one’s health when it starts to deteriorate or when new projects are begun. 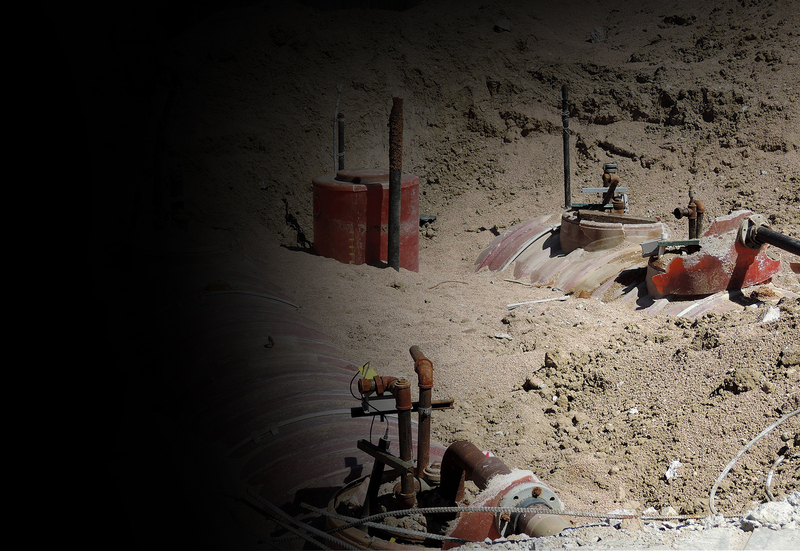 Our specialized team can assist with these types of projects: implementing proper procedures to eliminate the risk associated with the release of lead dust and particles in the air. Some land sites can present detrimental risks to the environment and its surrounding population. It is very important to know the site’s specific characteristics in order to choose the best approach to remedy the problem. We carry out each step of this process and ensure all work is done in accordance with environmental standards. We perform all tasks related to the decontamination of industrial sites, regardless of their size and complexity. Backed by proven technology, our qualified team will carry out the job with efficiency while always ensuring a safe and secure worksite.